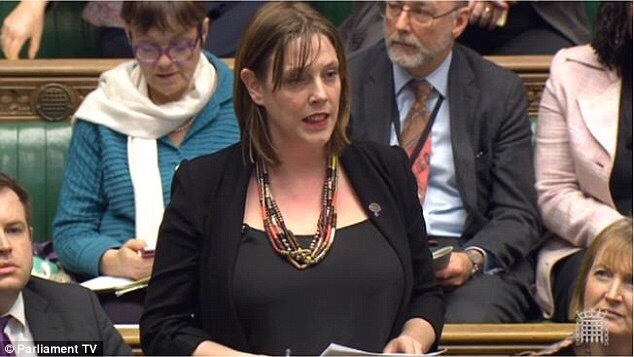 Today on International Women’s Day, Labour MP Jess Phillips honoured the 126 women killed in 2015 by the men known to them. She read out their names in parliament, information made available thanks to the work of the Counting Dead Women project run by Karen Ingala Smith. In the UK in 2015 a woman was killed every 2.9 days. These young girls and women ranged from ages 13-95. They came from a variety of backgrounds. There is no logic or correlation between these murders except that they are women. The video and corresponding names are here on the Daily Mirror. Please consider watching to the end. Jess can be followed on Twitter.